InforMD was established in 2016 by researchers who are investigating different aspects of breast density. 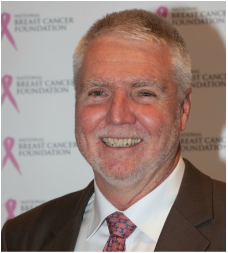 In 2017, InforMD expanded to include members with specific expertise in issues around breast density that affect the community and the clinic. Learn more about InforMD members areas of expertise or sign up to join the discussion. Kara leads a team at the Peter MacCallum Cancer Centre researching breast cancer risk in an effort to develop preventative therapies. 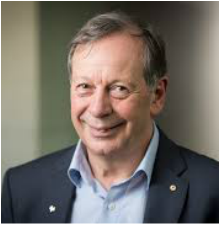 Kara’s research has been supported by the National Health and Medical Research Council, National Breast Cancer Foundation, and the Peter MacCallum Cancer Centre. Her research interests include understanding why parity (childbearing) decreases breast cancer risk and why breast density increases risk. Kara is interested in defining the initiation steps of breast cancer in an effort to block them therapeutically. Gerda was diagnosed with breast cancer in 1989 and has a significant family history of breast cancer, with three of her 4 sisters and other close relatives also experiencing breast cancer. 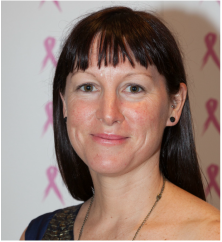 She has been involved as a community advocate with Breast Cancer Network Australia since its establishment in 1998. 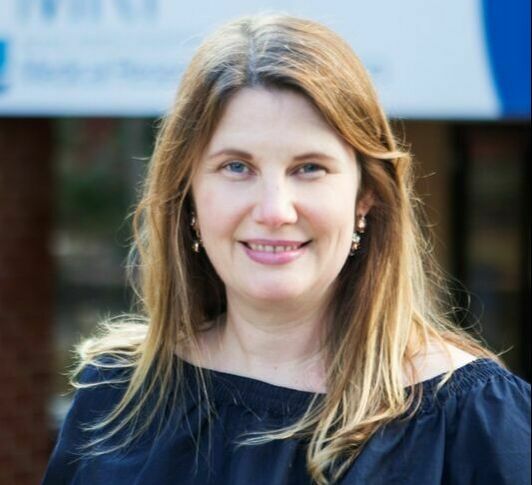 With her background in oncology nursing and her personal and family experience of breast cancer, Gerda works closely with researchers, clinicians, research participants, and the broader community, on issues around breast cancer risk, detection and management. 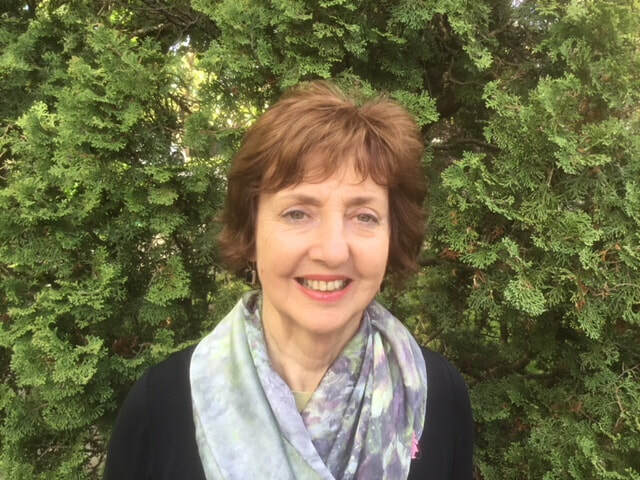 Gail is a registered Allied Health Professional who has been involved with BreastScreen Australia since its commencement in the early 1990's, and has managed the BreastScreen Tasmania program for the past 15 years. 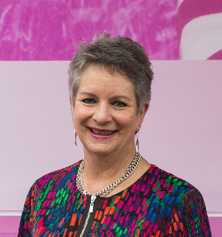 Gail is a member of multiple national screening management, quality and advisory committees that oversee and support the quality of Australia's breast, cervical and bowel screening programs. 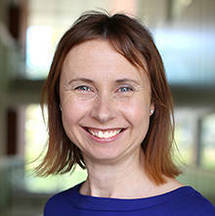 Gail is active in research and implementing change to policy and practice, including the introduction of digital mammography into the BreastScreen Australia program in 2005.